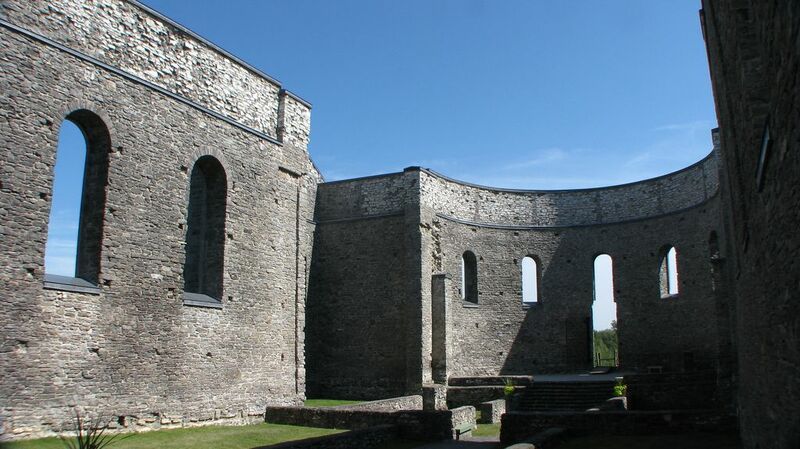 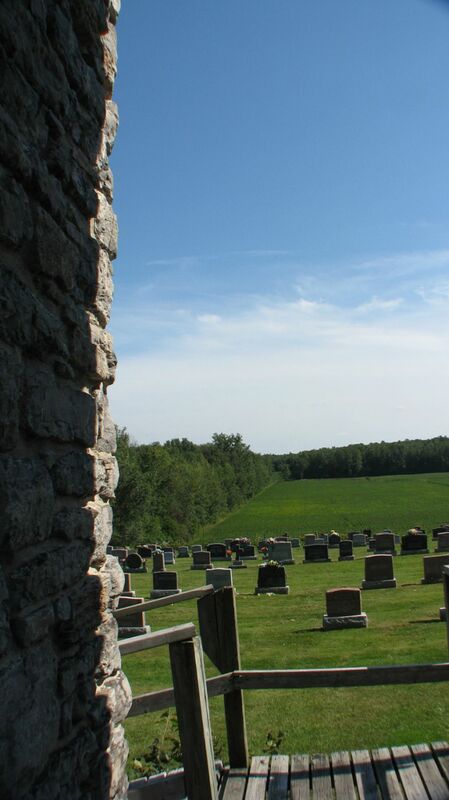 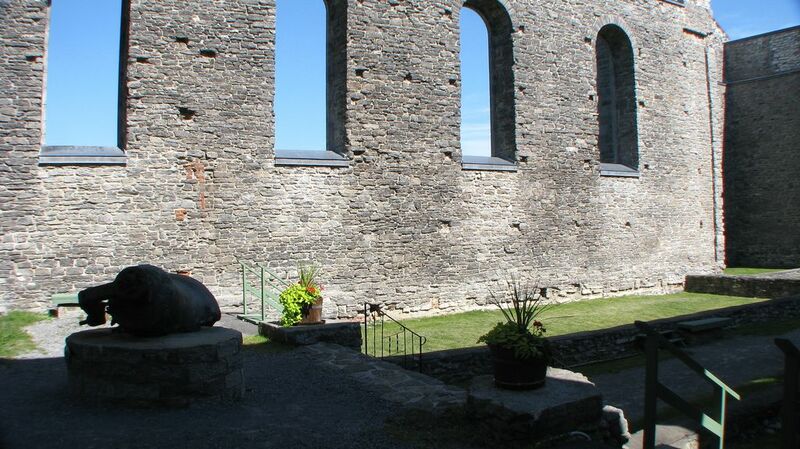 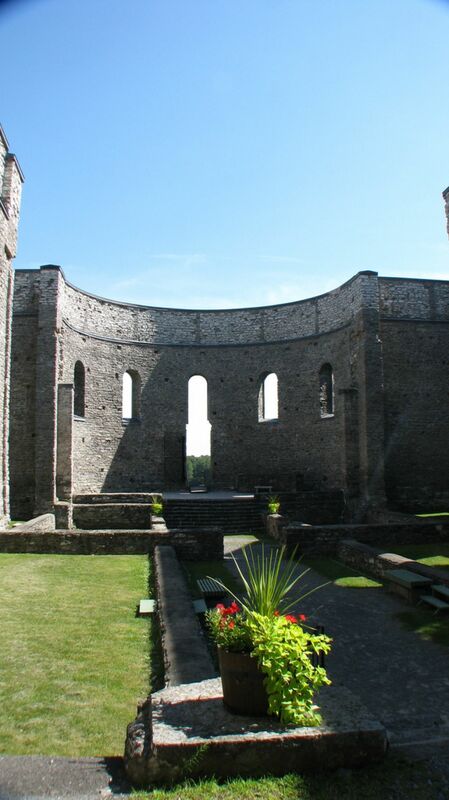 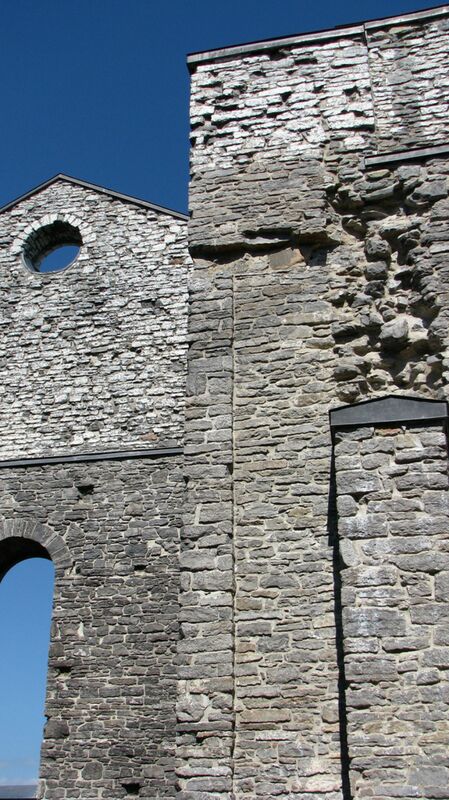 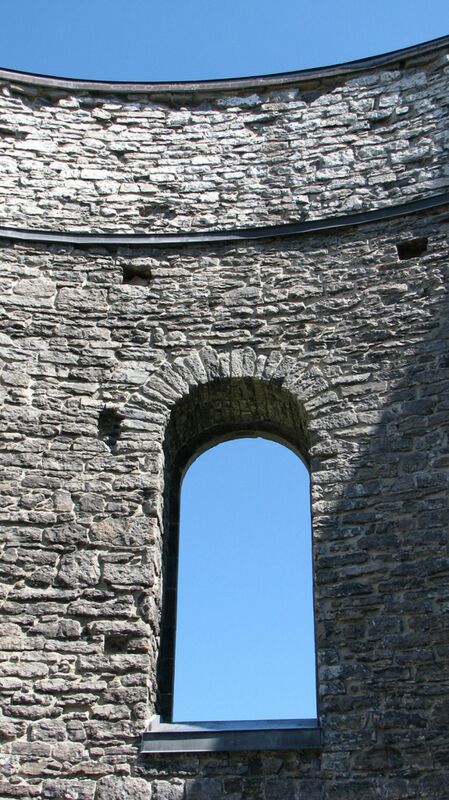 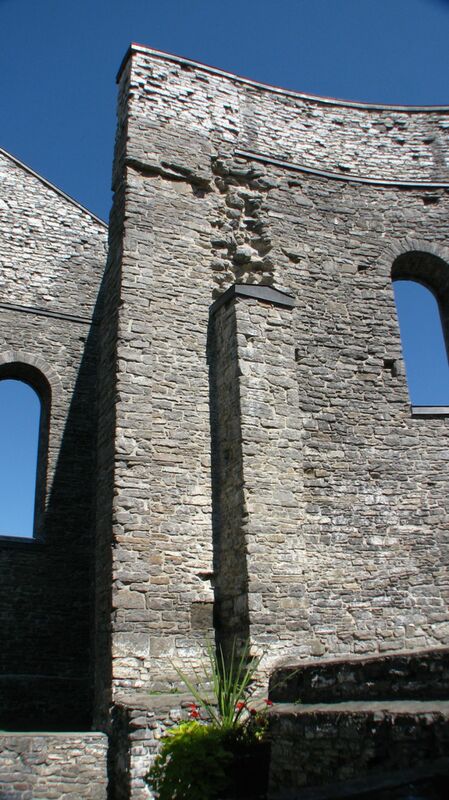 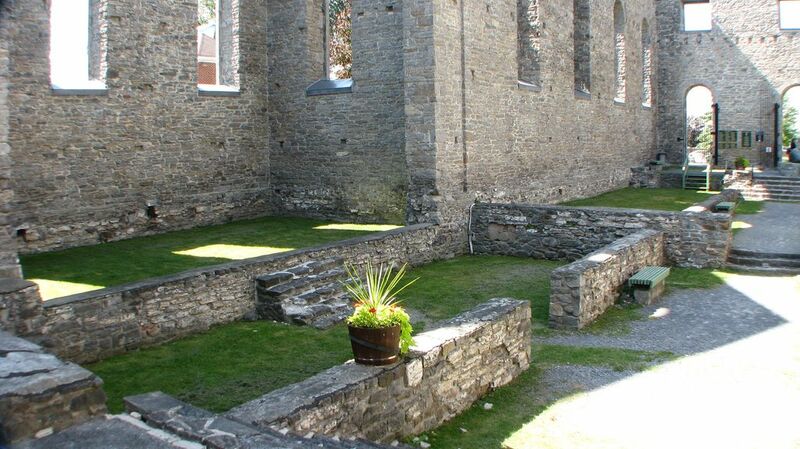 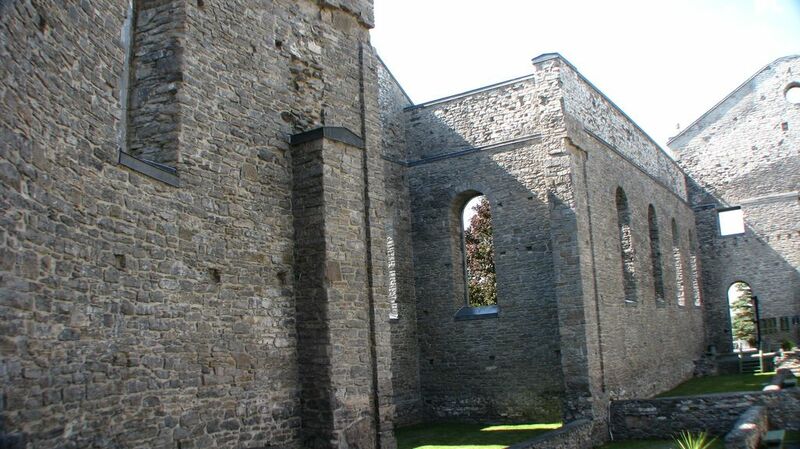 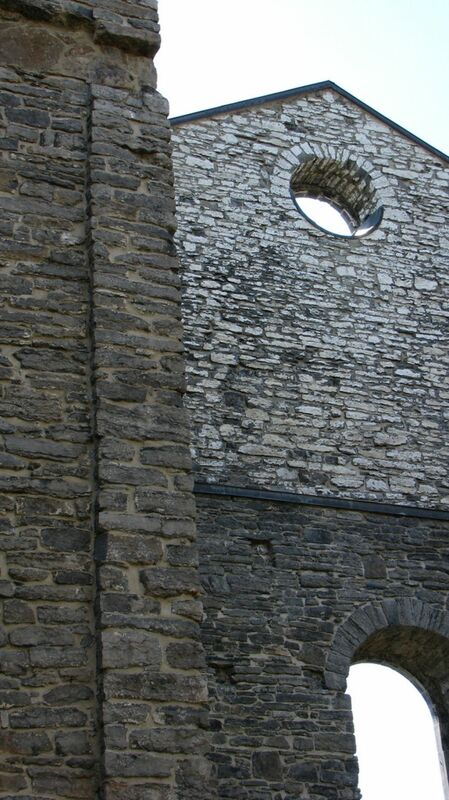 The extraordinary ruins of this church recall the early history of Roman Catholicism in Upper Canada. 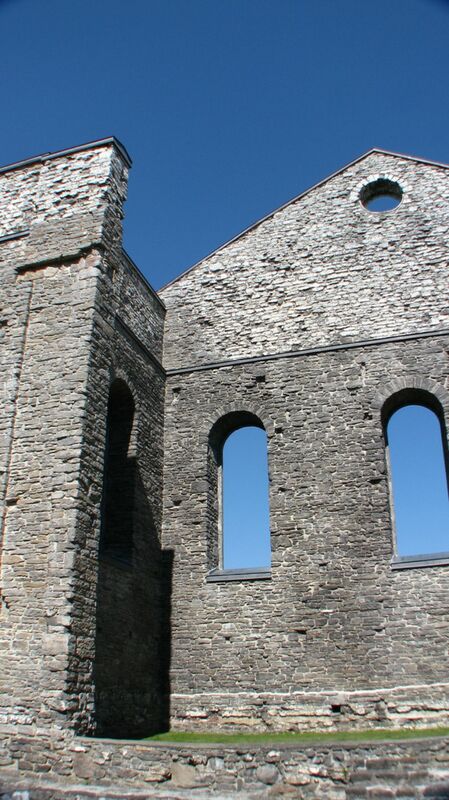 Begun in 1815, St. Raphael’s Church originally served as the centre of the colony’s largest and most important parish, and the administrative headquarters of the first Roman Catholic bishop, Alexander Macdonell. 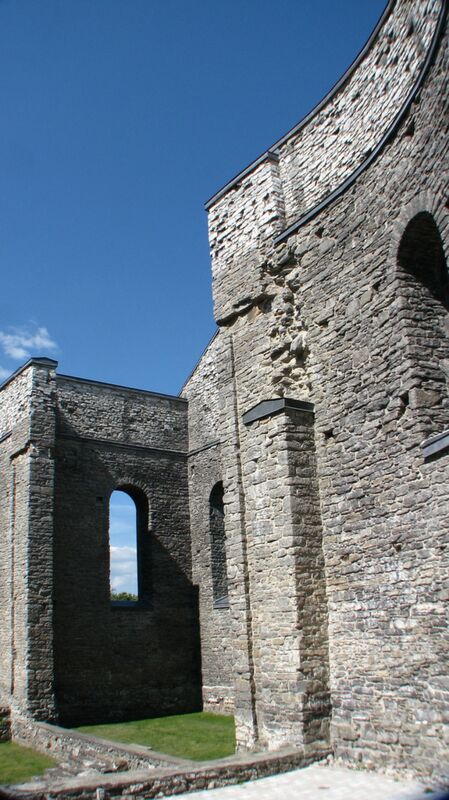 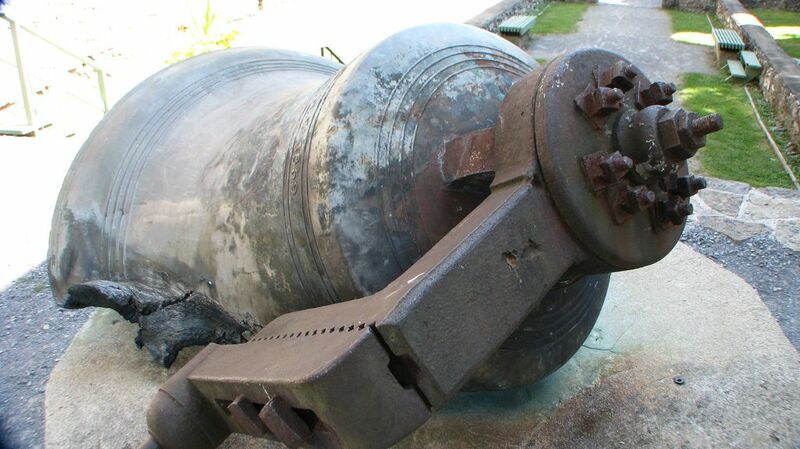 In 1970 a fire consumed the church of St. Raphael’s, one of the earliest Roman Catholic churches in English-speaking Canada. 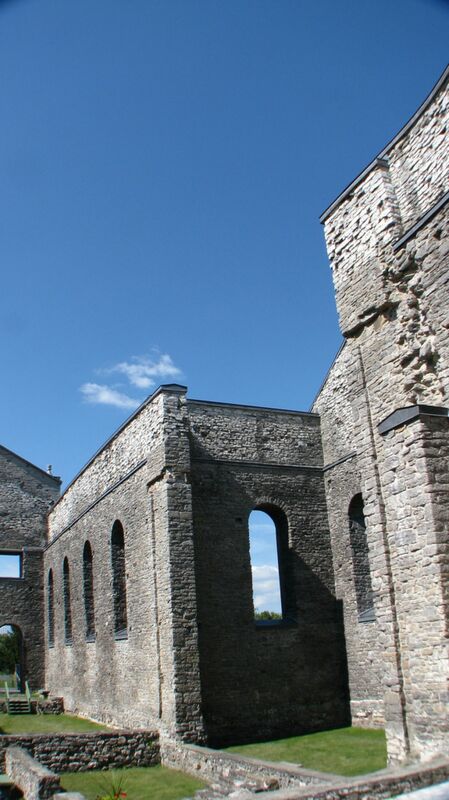 The Ruins were declared a National Historic Site in 1999.